Town Council members met Jan. 31 for a three-hour retreat, in the hopes of coming to consensus on goals, objectives, and an overall vision for the town over the next two years. The retreat was facilitated by Michael Chandler, president of Chandler Planning, and held at the Leesburg Junction on Depot Court. Council members were asked to complete a survey prior to the retreat session to identify their take on town and council priorities. Many noted how similar their positions were when a synopsis of the results were shared, and many of the same areas of focus were identified in the fall during a planning retreat for town staff. Chandler prepared a summary for the council that focused on six core priorities, gleaned from council members’ surveys, of where the focus for the next two years should be. 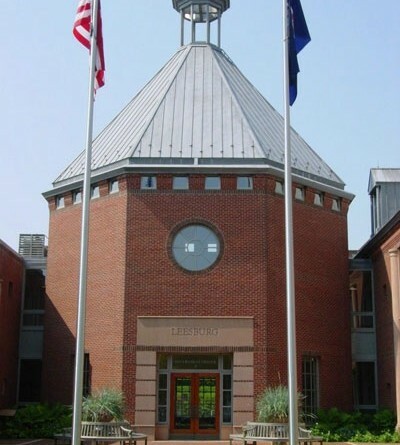 These include transportation/traffic issues, community and economic development issues, fiscal/financial issues, downtown Leesburg, building a collaborative, working relationship with Loudoun County government, and building a better relationship with the council itself. Many of the themes and priorities addressed at the retreat were broad, and there was little time for debate on specific action items or priorities, so Chandler said the work will continue to bring forth a cohesive plan for the council.